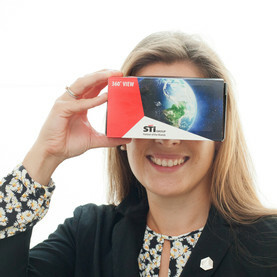 Dr. Kristina Stabernack, fourth-generation owner of STI Group, has decided to sell the company. She now seeks a strong partner to build on the recent success and promote continued growth. The winter sale is a popular buying occasion and an important season for fashion retail. 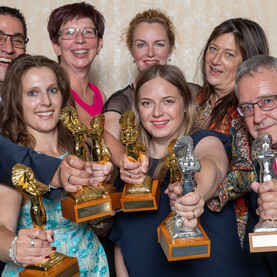 STI Group wins five golds and two silvers at 2018 POPAI D-A-CH Awards. 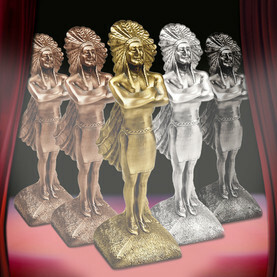 STI Group wins five Worldstar Awards. 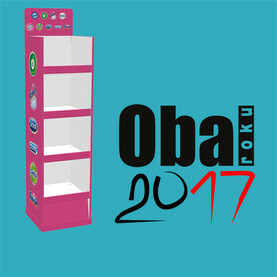 STI Group wins OBAL ROKU Award for rapid set-up display. 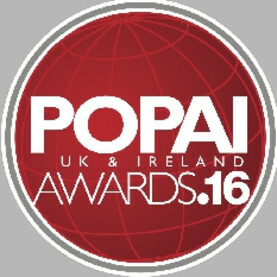 InContrast wins seven awards in six categories at the UK & Ireland POPAI Awards. Leading crystal glass manufacturer delighted by D flute. 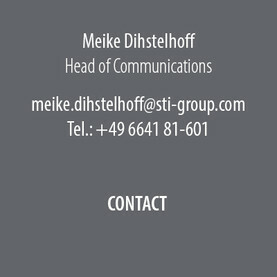 As a family-owned company with a long history, STI Group will once again be focusing on its core competences. 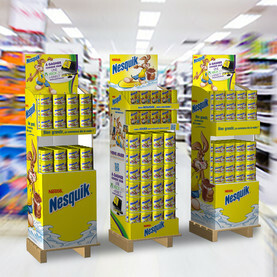 STI Group Shelf-click display sets new POS standards. 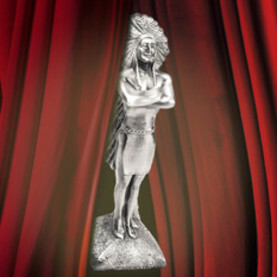 STI Group wins five more POPAI D-A-CH Awards. 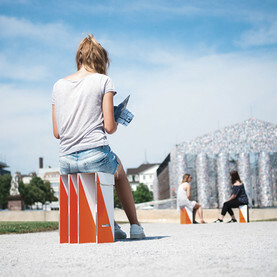 Premium permanent display impresses Jury. 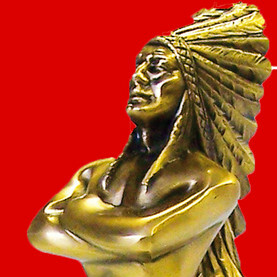 STI Group takes home more awards than any other supplier. Winning students’ fun-filled packaging concepts for the STI Design Award. 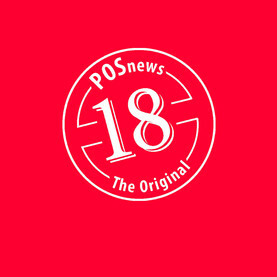 Digital integration is today an essential part of any POS campaign. One Design, Many Looks – POPAI Paris Awards judges awarded a coveted Indian to the Nestlé flexible display range. 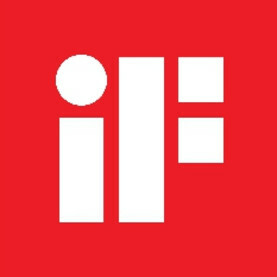 Seven nominations make InContrast the most nominated supplier in 2016, winning a total of 33 POPAI Awards in just four years. Dr. Kristina Stabernack welcomed some 100 guests to the inauguration of the company’s new offset printing centre in Lauterbach. 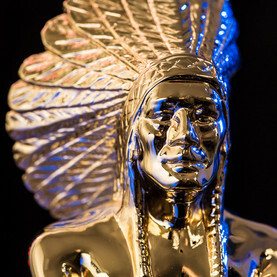 STI Group scooped an impressive six Indians at this year’s POPAI D-A-CH Awards ceremony. Capri-Sun and EDEKA supermarkets back shopper marketing research project with Philipps-Universität Marburg. 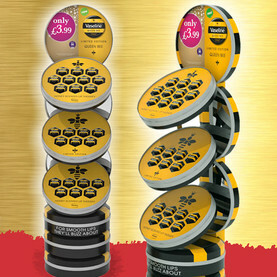 STI Group’s Queen Bee display for Unilever is one of only 14 POPAI Global Award winners. The Multifill shipping box successfully met the stringent criteria for this award and now bears the renowned iF seal of quality. 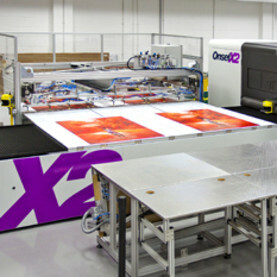 Digital printing has become the essential technology for forward-facing industries. 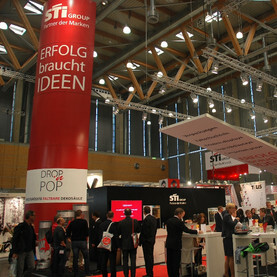 10 metres tall, 2 metres wide - the largest advertising medium of its kind in the world. Meet Boomer, the new generation of corrugate displays. 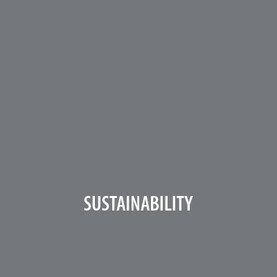 The Olympics promise considerable action at the point of sale, through various promotional campaigns.